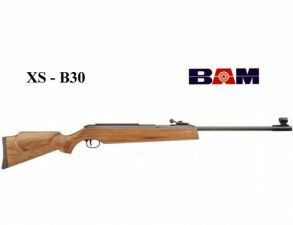 Air rifle BAM XS B-30 5.5 mm. Muzzle velocity - 270 m/s. Overall length - 1130 mm.